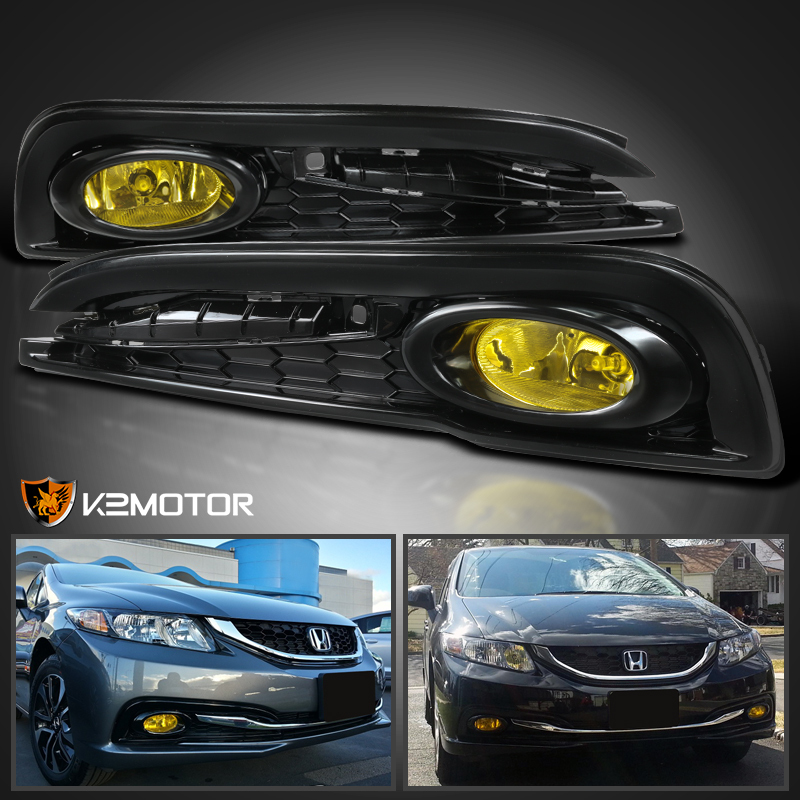 Brand New 2013-2015 Honda Civic Amber Fog Lights Kit + Switch & Wiring. 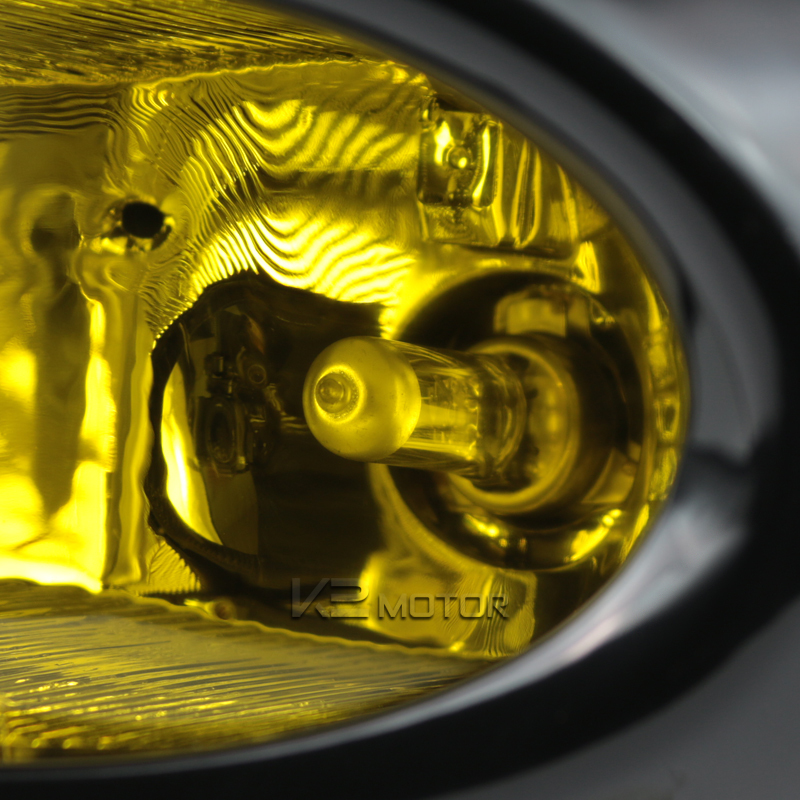 These high quality fog lights are water proof and shock resistant. Made to increase visibility during night, rain, dense fog, or snow. Replace your old or damaged fog lights with these fog lights that are made for simple installation that are only the fraction of the cost of factory lights! No additional wiring required!